A new grant is expected to help hundreds of students experience nature’s classroom at the New River Gorge. State founder Waitman Willey was born near Farmington in Marion County on October 11, 1811. 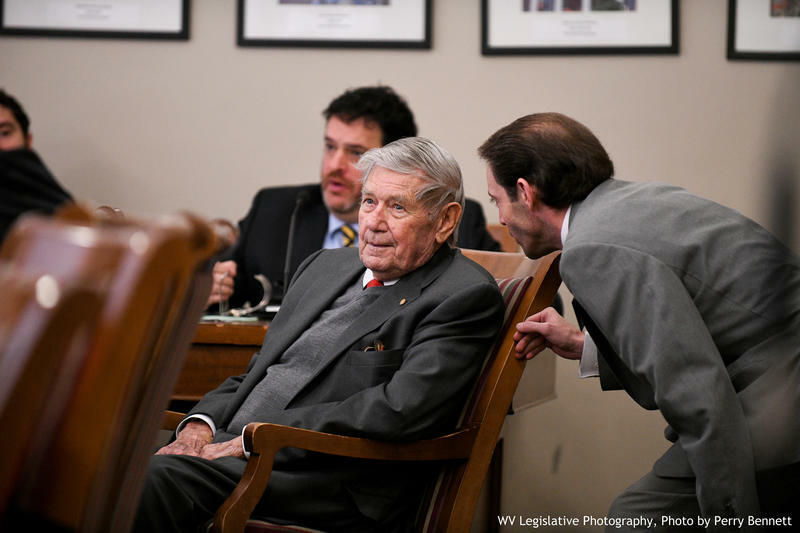 He opened his first law practice in Morgantown in 1833 and served as Monongalia County Court clerk for more than a decade. Willey gained statewide attention for his “Liberty and Union” speech at the 1850-51 Virginia Constitutional Convention. At the start of the Civil War, he spoke passionately against secession and war. After Virginia seceded from the Union, Willey was elected to represent the loyal citizens of Virginia in the U.S. Senate.